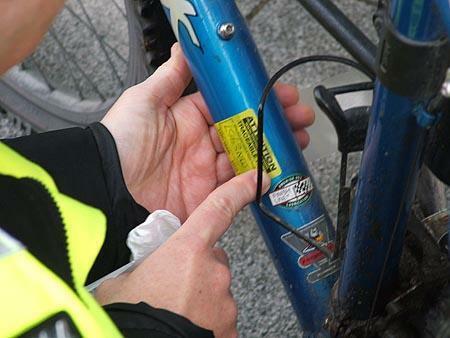 I am delighted to announce that our local Police Community Support Officer, Adrian Harper (PCSO 3850) , has arranged to administrate 'cycle security marking' for all children's bicycles, free of charge on 20th March 2015. In order to ensure that the session runs smoothly, parents will be required to submit a return slip which will be issued shortly. 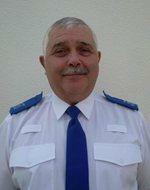 This will ensure that PCSO Harper is given all the resources he needs. ​This is a great opportunity for parents to mark up bicycles, prevent local crime and / or increase the chances of stolen property being returned. This is a free service to the pupils at the school, a service that can be expensive when provided by private companies. ​Please keep an eye out for further details.